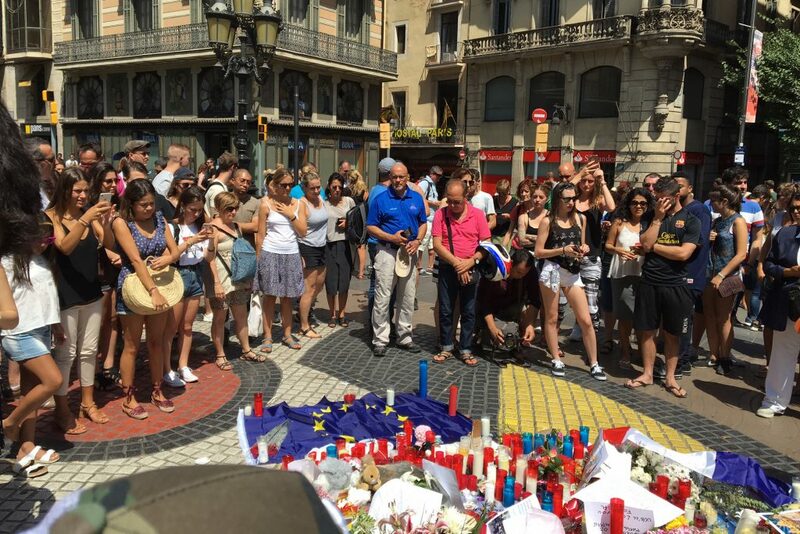 UK Chaplains have joined US team members who arrived less than 24 hours after the tragic events of Thursday 17th August in the Las Ramblas boulevard in central Barcelona. The British chaplains bring their recent experiences of the terrorist attacks in Westminster, Manchester and London Bridge with them. The ‘ministry of presence’ is a key concept of our response to those who are in trauma. The response practically shows that those affected by the tragedy don’t face it alone, that there is someone standing with them who can, with gentleness and respect, offer a reason for the hope that we have in the gospel message. We invite you to pray for those who are injured and mourning the loss of loved ones. Pray for strength, courage, and wisdom for all those affected, including local law enforcement. Ask God to prevent any further attacks and pray for protection over Europe and RRT chaplains as they offer the hope of Jesus in this time of darkness.